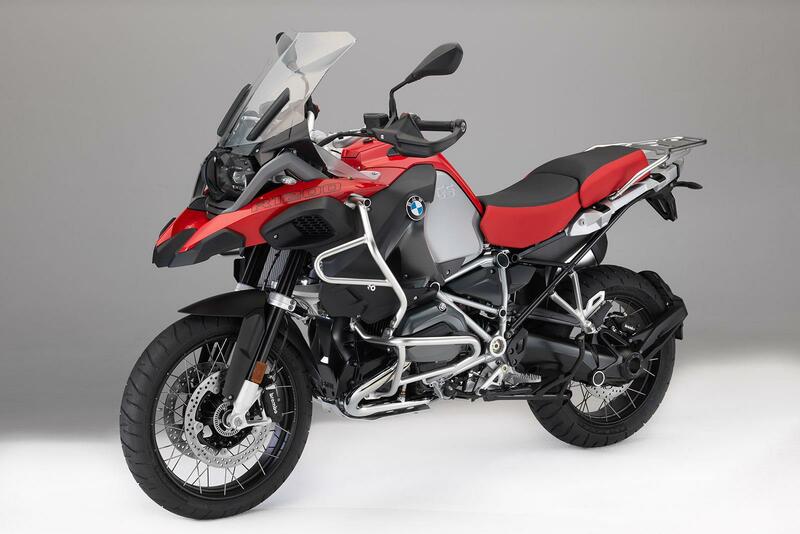 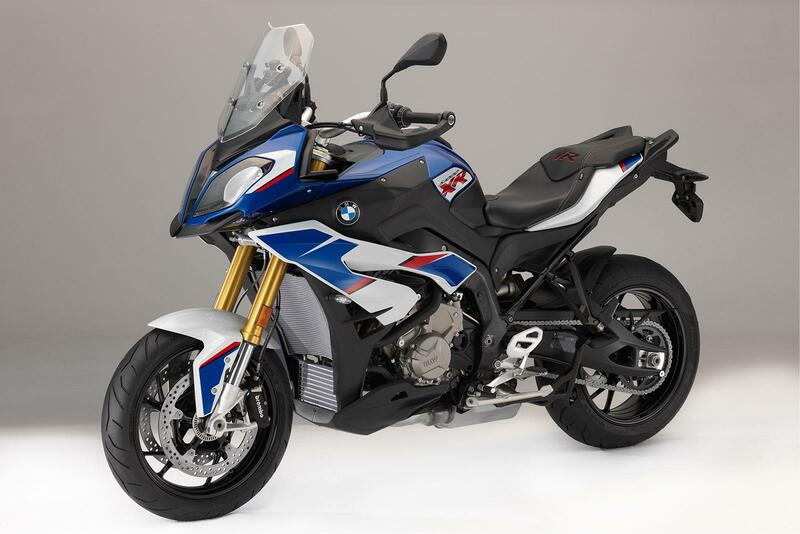 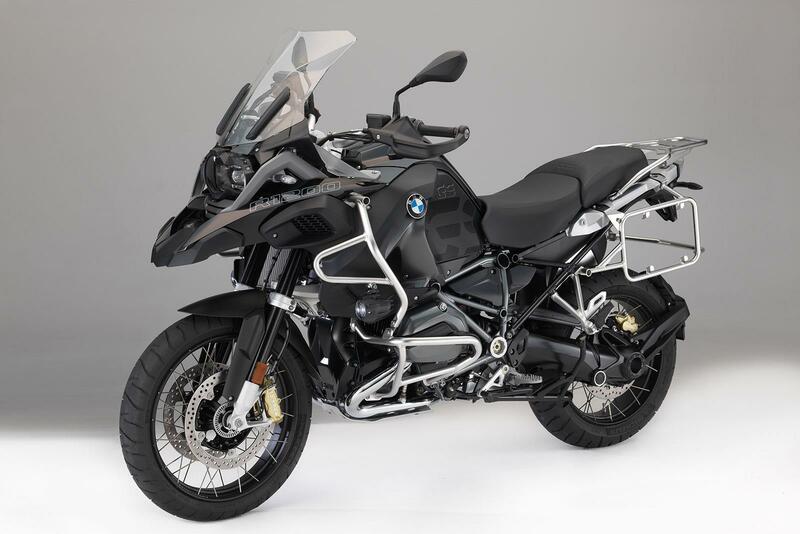 BMW have announced a new raft of colours for a number of motorcycles in their current line-up and a host of new accessory options. 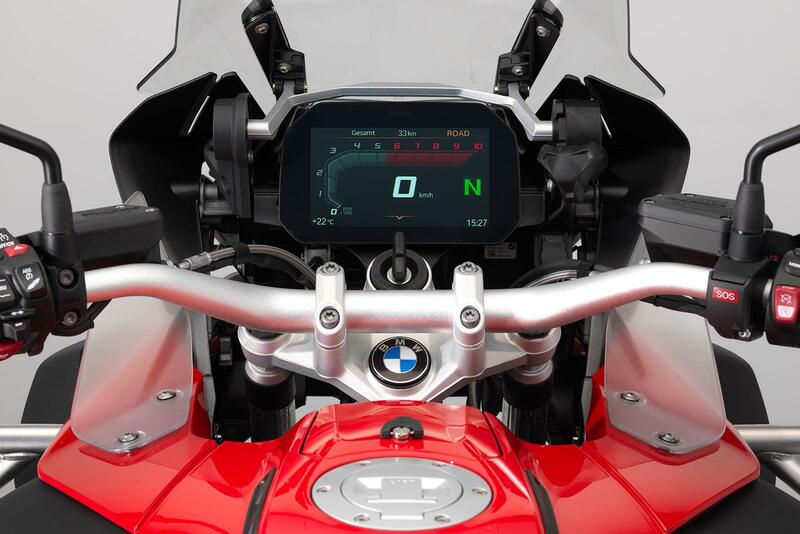 BMW have also added a full-colour 6.5 inch TFT optional display which can replace the current analogue unit on the R1200GS and R1200R models. 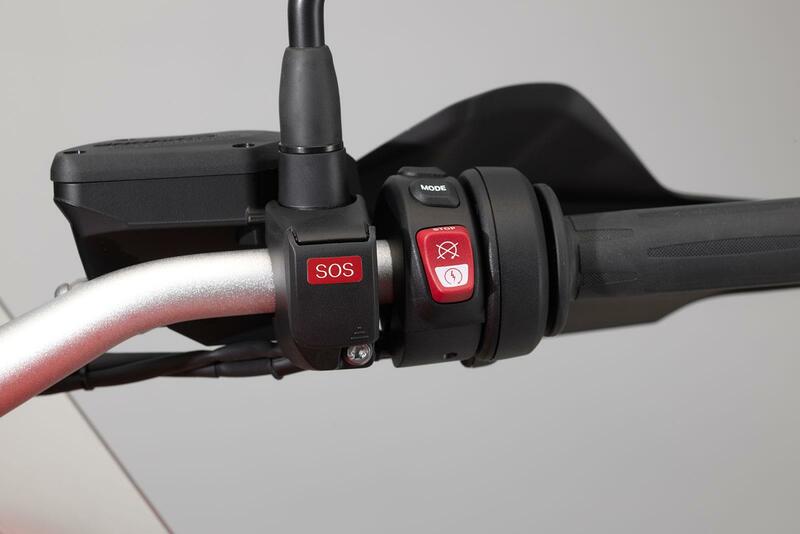 The display features Bluetooth connectivity which can operate a smartphone and Bluetooth headset. 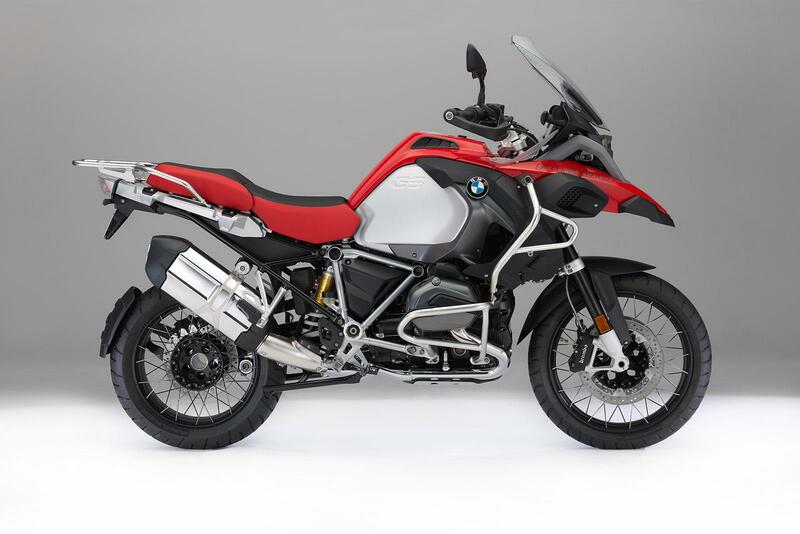 Can record routes using the free BMW Motorrad Connected app. 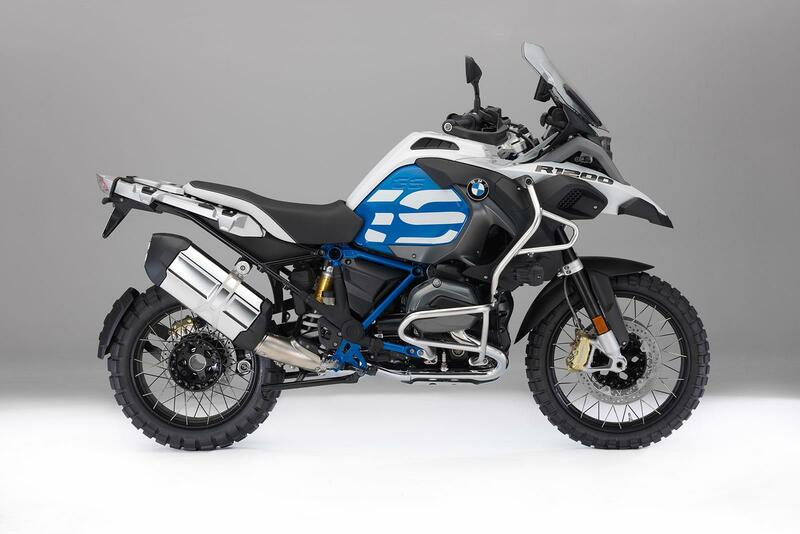 One of the biggest facelifts in the announcements this morning is for the GS Adventure. 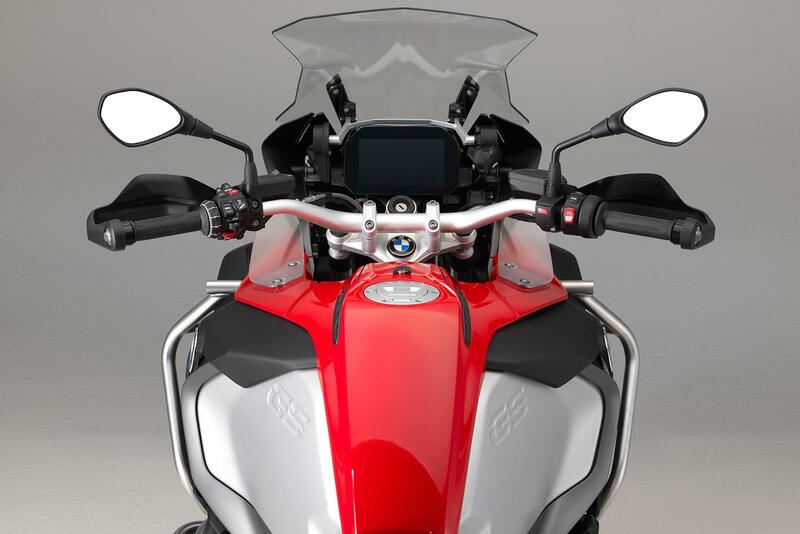 In addition to Dynamic Pro and Endure Pro rider modes available, you’ve also got new colours; Racing red, Black Storm metallic, Dark slate metallic and Achat grey. 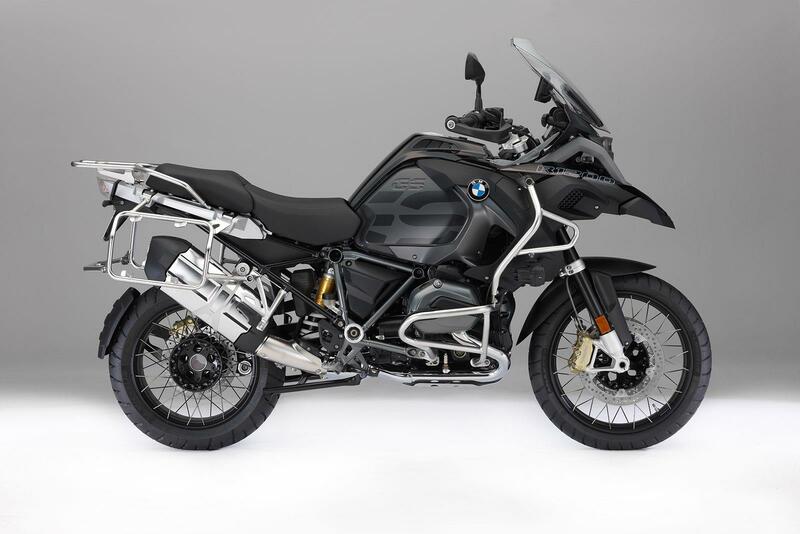 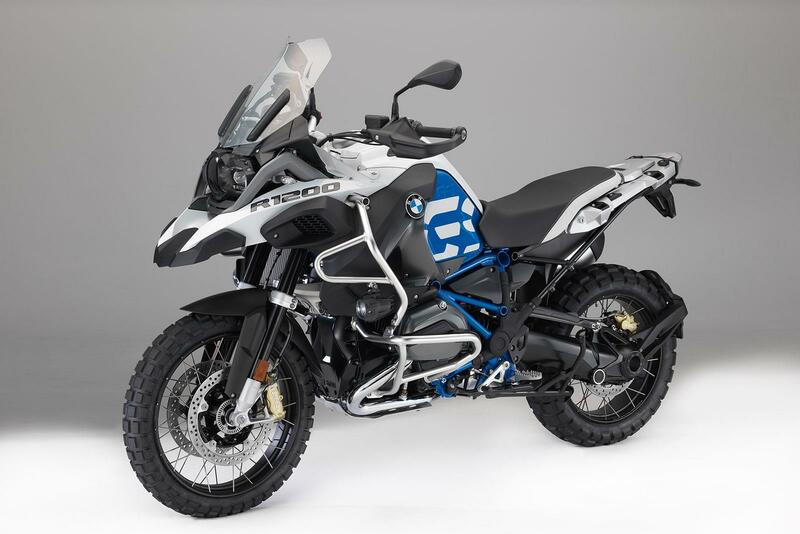 Thee’s also the option of an R1200GS Adventure Rallye styled machine that comes with a different seat unit, shorter screen and also radiator and frame protection. 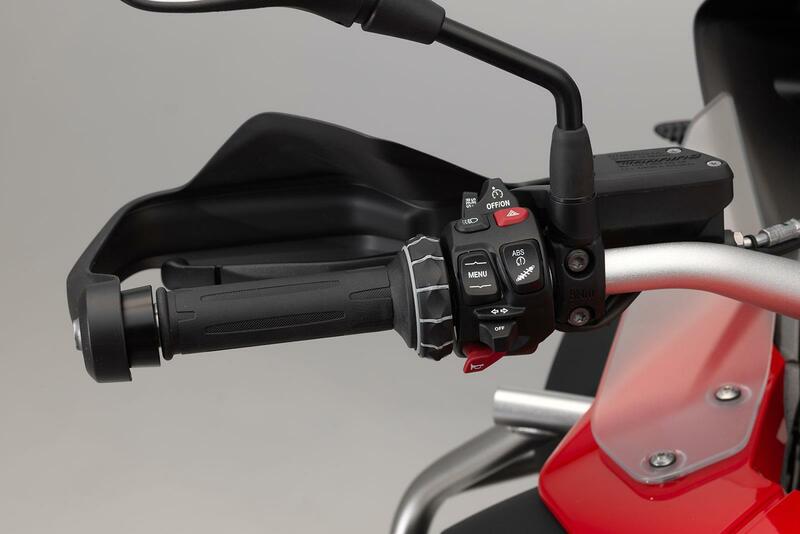 Other accessories and choices­­ on offer include keyless ignition — as part of the Touring package and Shift Assist Pro — as part of the Dynamic package. 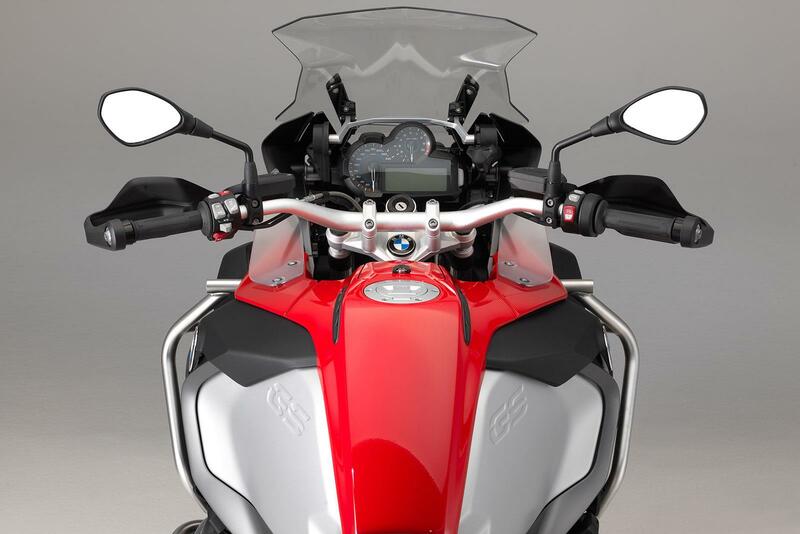 Both these packages have an emergency call option. 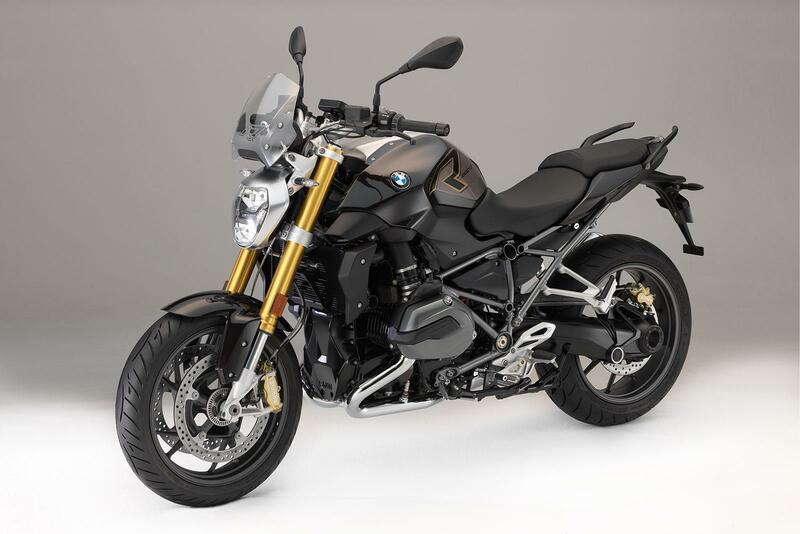 Beemer’s K1600 models, their R1200GT and R nineT range can also benefit from special paint schemes and accessories. 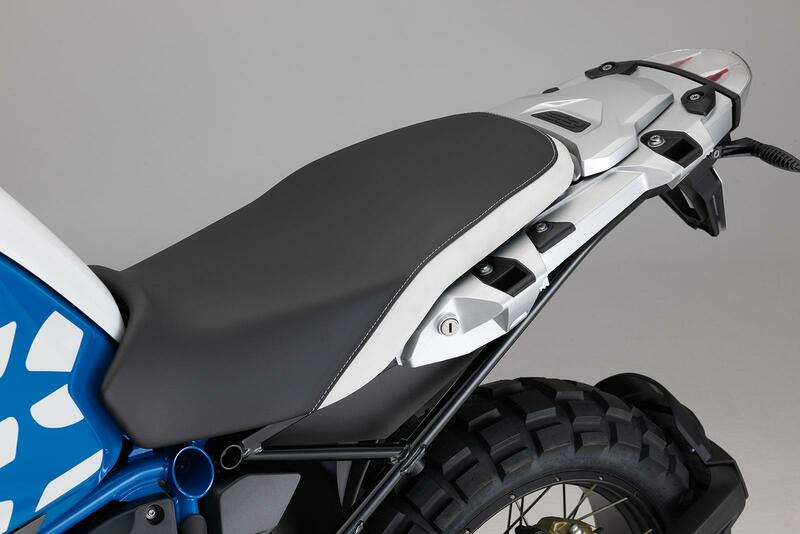 The new colours and accessories will be available from August. 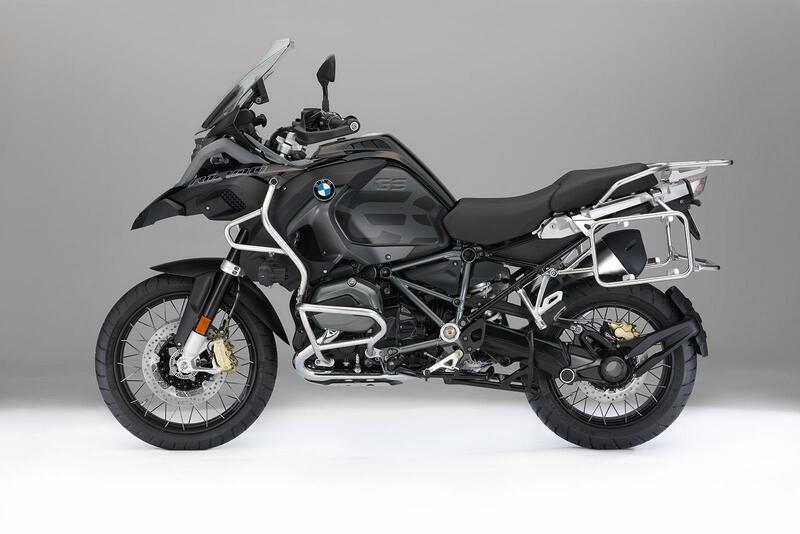 Contact your nearest dealer for more information.